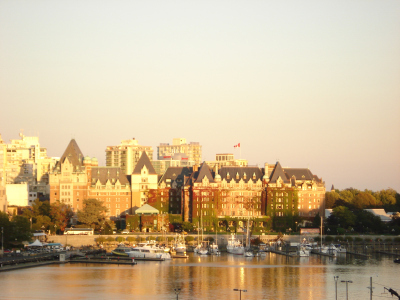 It's still one of the most British cities in North America, but there's more to Victoria than tearooms, antique shops and galleries. Driven by the younger generation, the city has sprouted a collection of cool shops, authentic coffee bars and unique restaurants. It also has more cycling routes than any other Canadian city, providing a great way to explore the picturesque location. I love this place and I am sure you will too. It is the Provincial Capital and the Nations playground. If you are looking to relocate to Victoria and would like some guidance please email me at brenda@brendarussell.ca or call me directly toll free at 1.800.550.0585 (from anywhere in North America) and if you feel like following Brenda on Twitter: http://twitter.com/brussell6 - Please stay tuned for more Victoria updates!